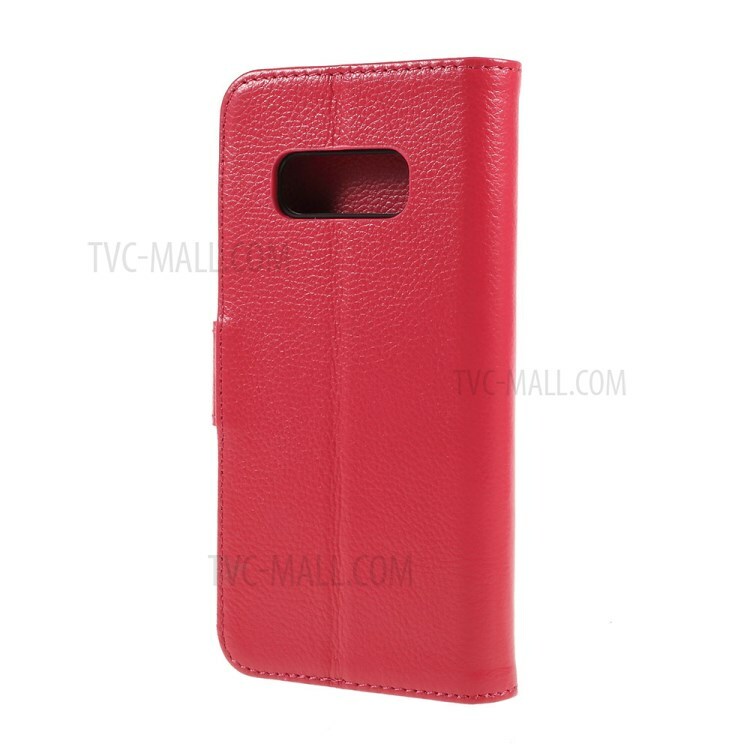 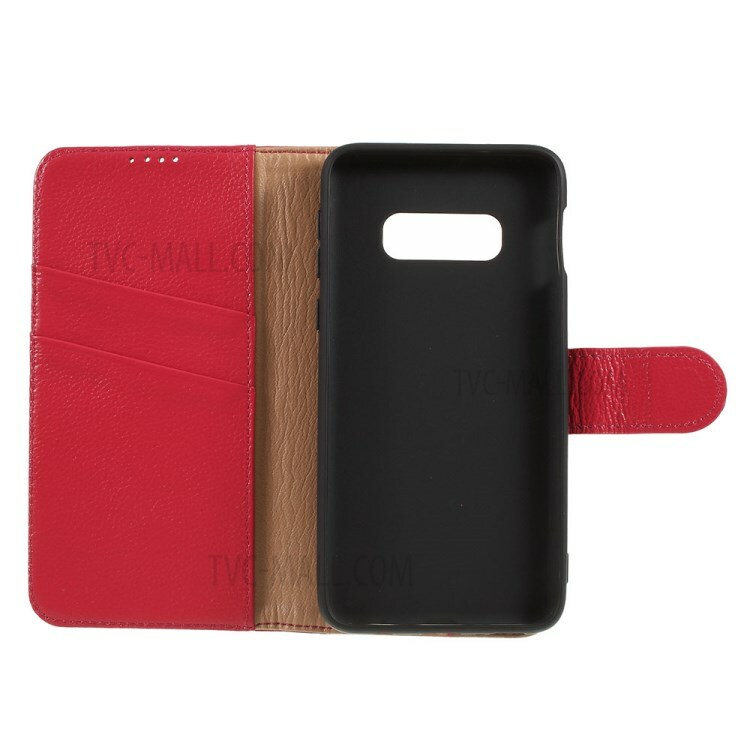 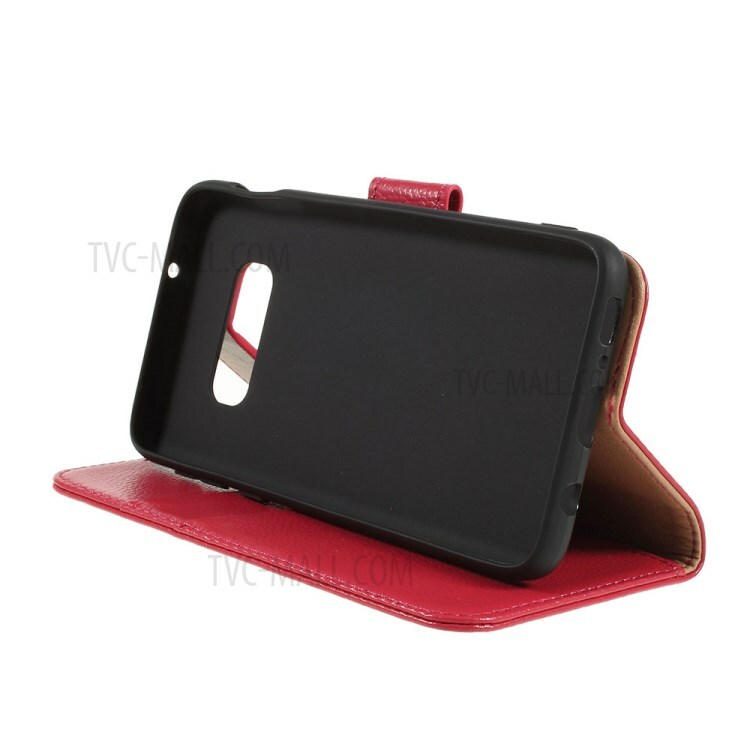 For just $ 9.28 , buy Litchi Skin Genuine Leather Magnetic Wallet Case for Samsung Galaxy S10e – Red from the wholesale webshop online. 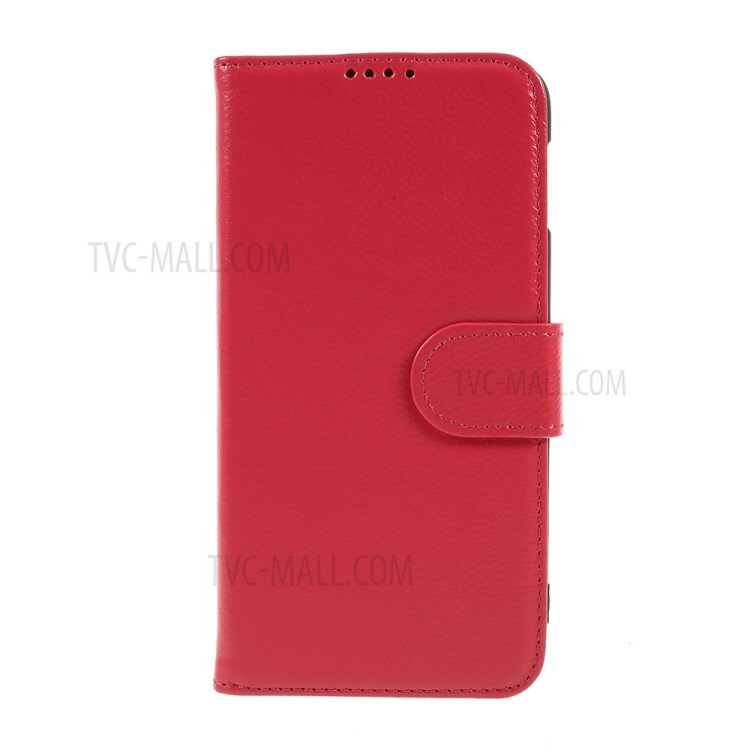 This leather-style flip case is made of genuine leather cover and TPU inner case, which ensures durability and reliable protection in daily use. 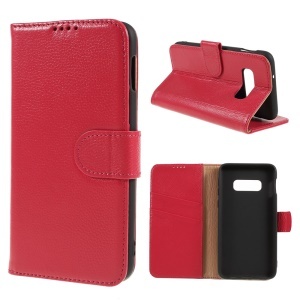 It equips 2 slots and one money pocket to hold your credit cards and cash securely and conveniently. 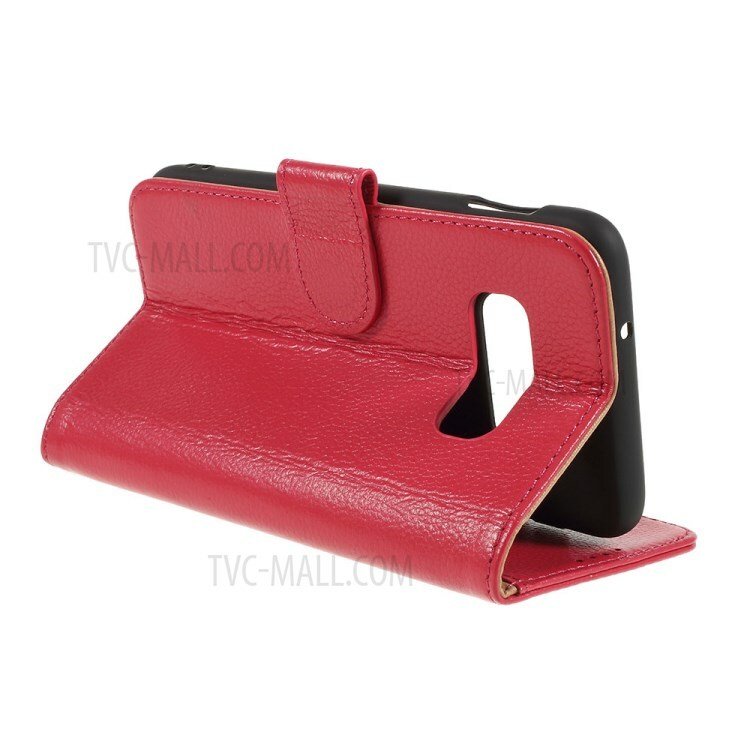 It provides a perfect fit as well as a built-in stand for viewing media or web browsing.